How Much Land is Required to Feed A Family? In the event of a natural disaster or an international catastrophe, it is important to have a survival plan in order to help you and your family stay alive. One of the most crucial components of any survival plan is of course food; knowing how you will get food if supply lines go down is important knowledge. This article will ensure that you have enough land to plant in to feed your family in any survival situation. Many survivalists make the mistake of interchangeably discussing farming and gardening as if they are the same thing. This is far from the truth, but both have their benefits in certain situations. Farming, which is the mass production of one type of crop or product, is beneficial because you will have excess crop which you will be able to bargain with and trade. Gardening, on the other hand, is much more diverse, and included the upkeep of a wide variety of different plants to ensure everyone has all of the important nutrients they need. If you using land to feed your family, you will most likely be engaging in gardening, not farming. Believe it or not, the amount of land necessary for people to subsist on has been scientifically and empirically studied. The company One Block Off the Grid, a solar power energy consultant, recently used an algorithm to calculate how much land is necessary to feed people on a daily basis, based on a variety of factors. According to their study, a family of four would need approximately 1.76 acres of land in order to produce the mean amount of calories for one day for each person, which equates to about 2,300 calories. This amount equates to about 7,100 square meters of land. This calculation was just made for vegetables, however; if you want to add other types of food into the equation, such as wheat, dairy, and meat, then you will need a lot more land. What Does This Mean for the Survivalist? To the survivalist, this information regarding how much land is needed to feed a family of four can be a valuable tool in any survival situation. 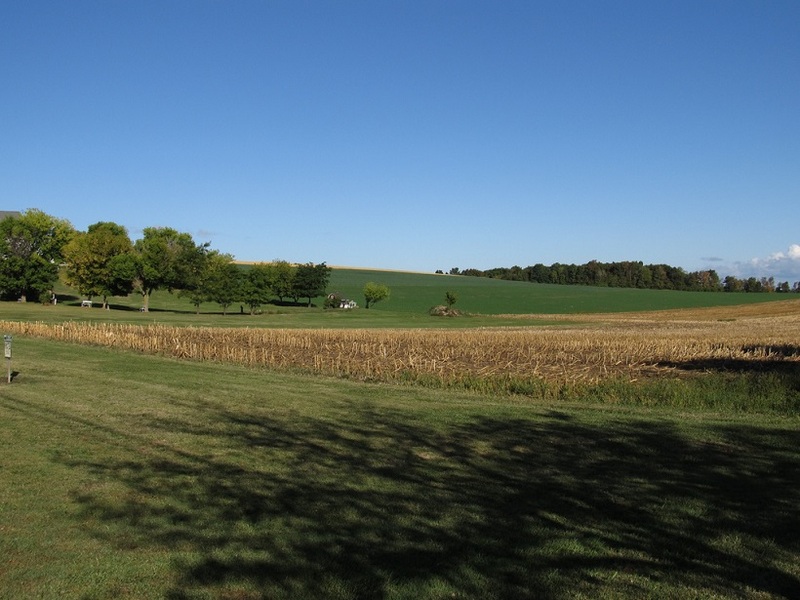 It is important to plan on having and being able to maintain a large amount of land, not just 1.76 acres if you want to diversify what you’re eating. Planning and organizing the land that you have for various types of crops can be vital to the growing of each type. This is especially important if you plan on having livestock; you don’t want cows, pigs, and/or horses to interfere with the proper growing of you other food. It should be recognized that this amount of land is a rough estimate and merely a calculation; in reality, it may take a lot more land, along with trial and error, to succeed in properly feeding your family, especially if you have more than four people in your family. While hopefully that day never comes, it is important to know for any survival situation how much land you should have secured in order to feed your family properly. While 1.76 acres has been calculated through studies, it is sensible to use this as a minimum and work from there. « The Antibiotics Battle: What if We Lose?